Your professional training partner in temperatures that dip below zero!The Men's Pro Warm Pants from VauDe will impress the bejeebers out of you with a combination of 100% windproof material on the upper and lower leg, and soft Vuelta material varying in thickness and stretch on the knees and hips. 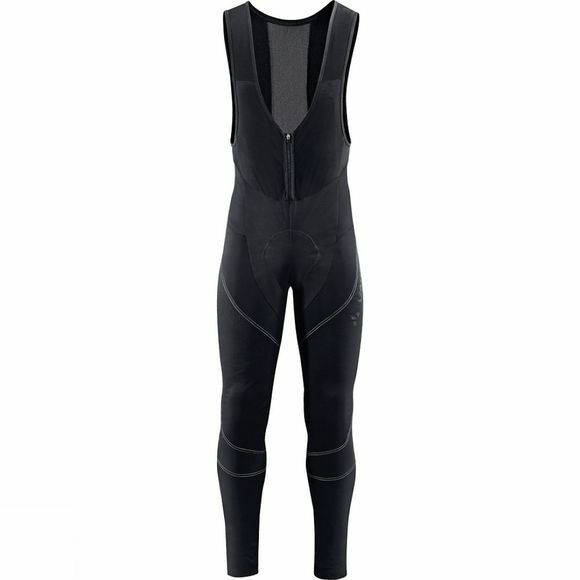 Soft, warm Vuelta material at the back also ensures maximum breathability. Without an integrated chamois.